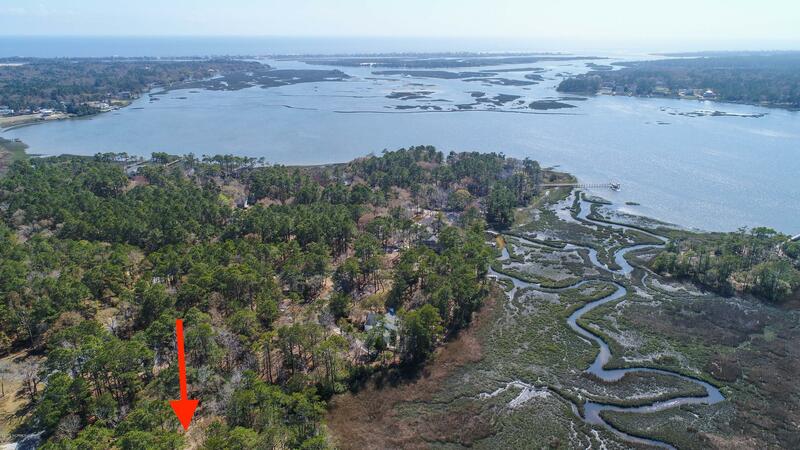 This beautiful lot is located on the salt-water marsh in River Run Plantation. 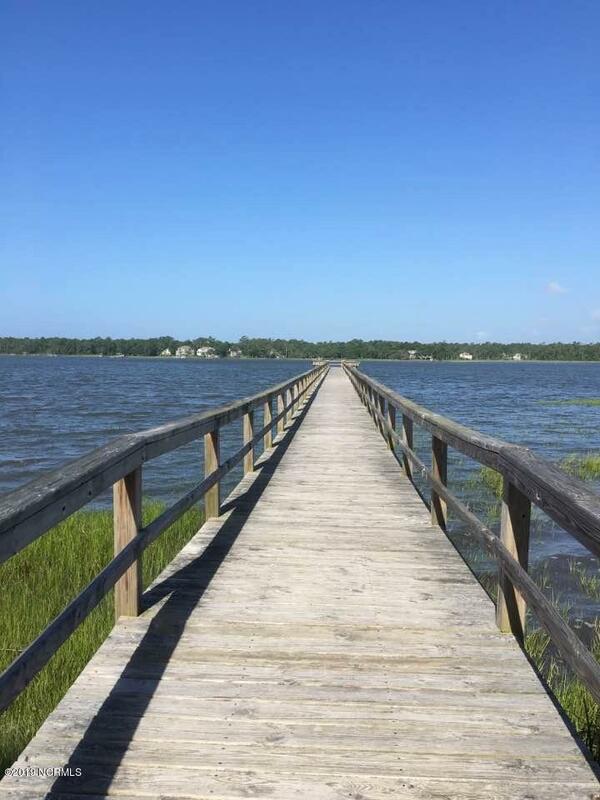 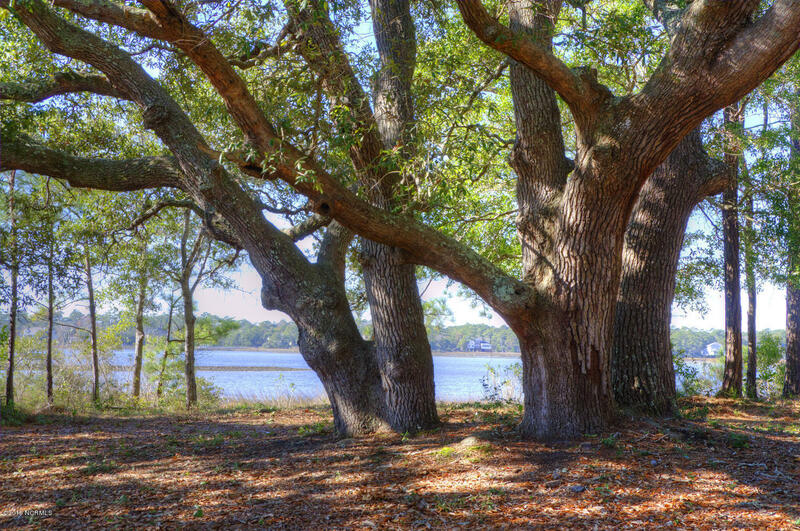 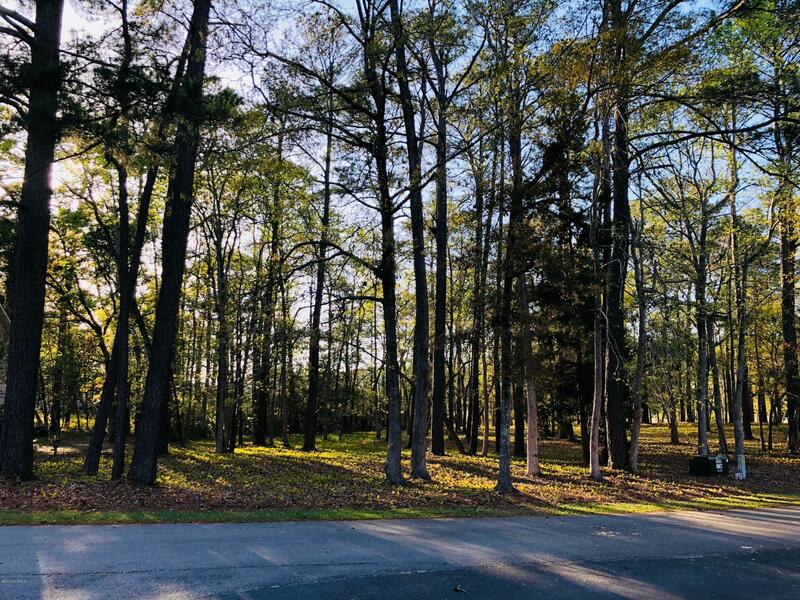 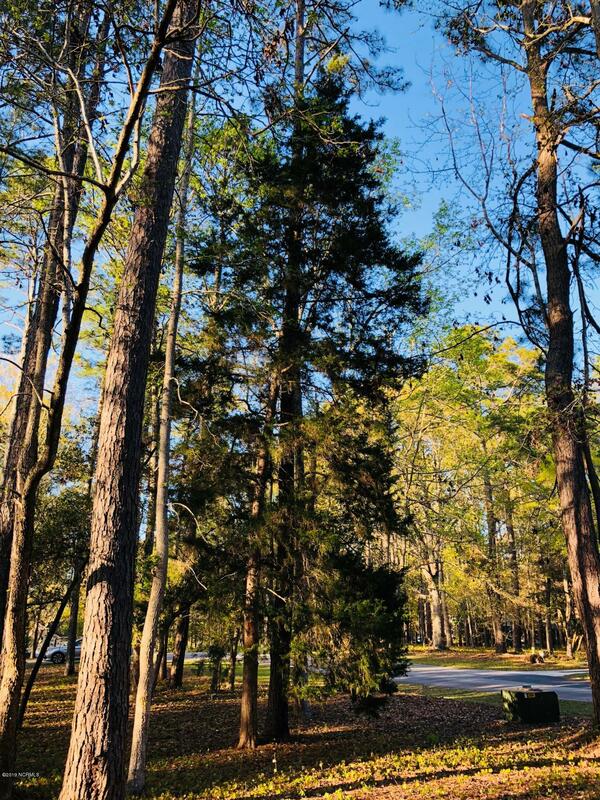 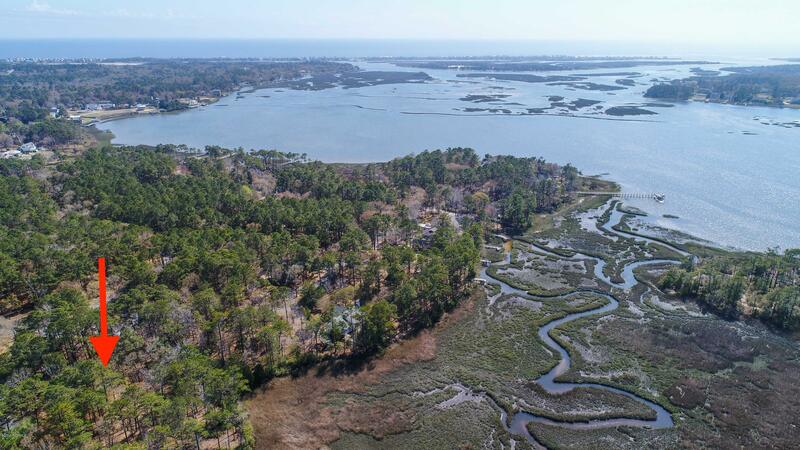 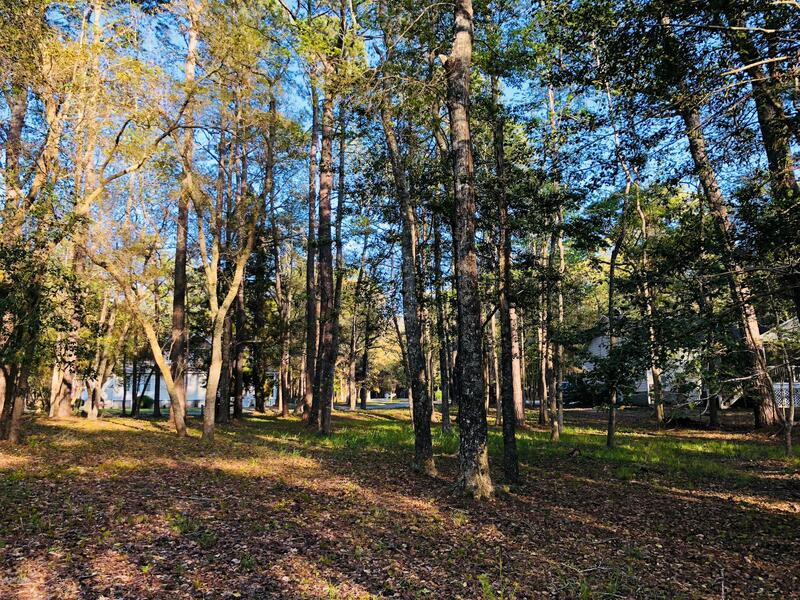 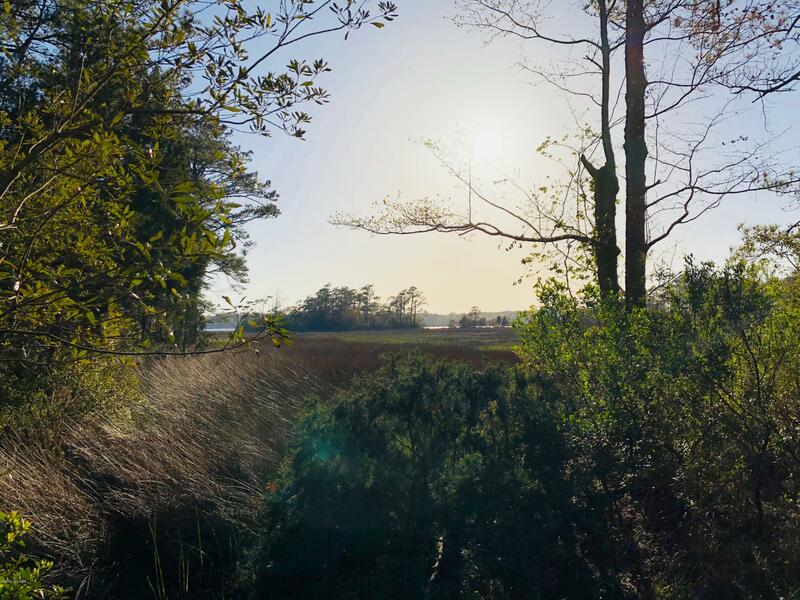 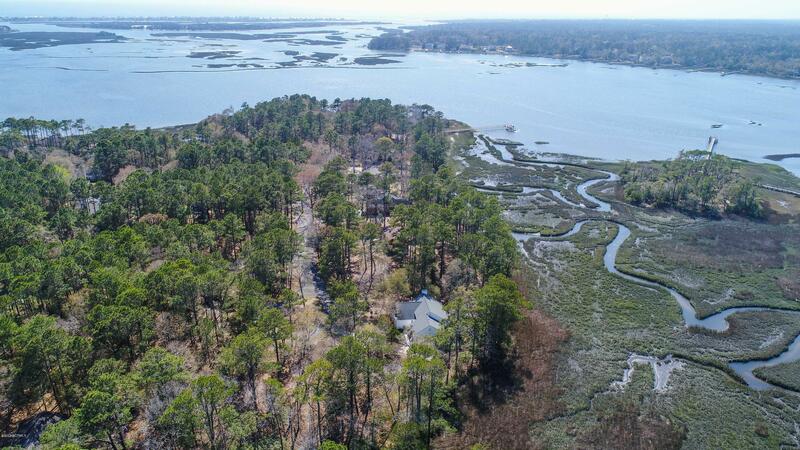 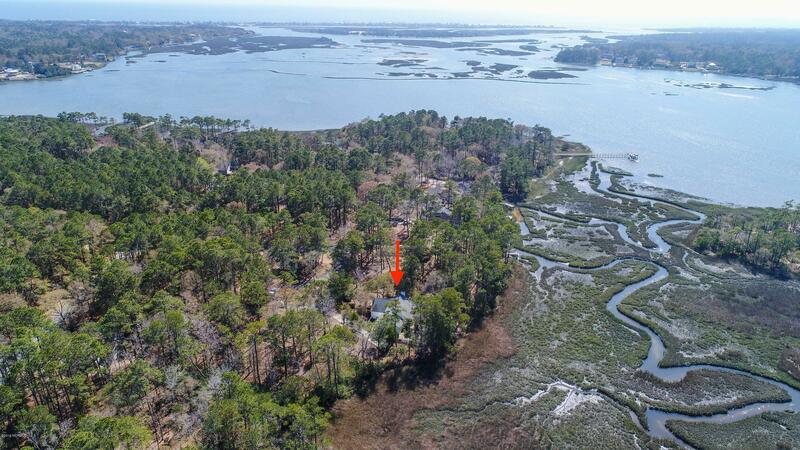 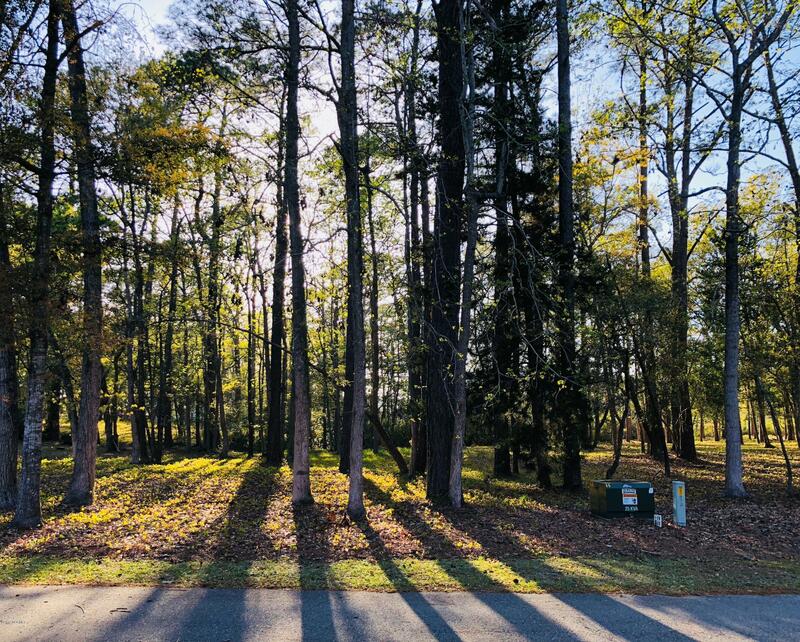 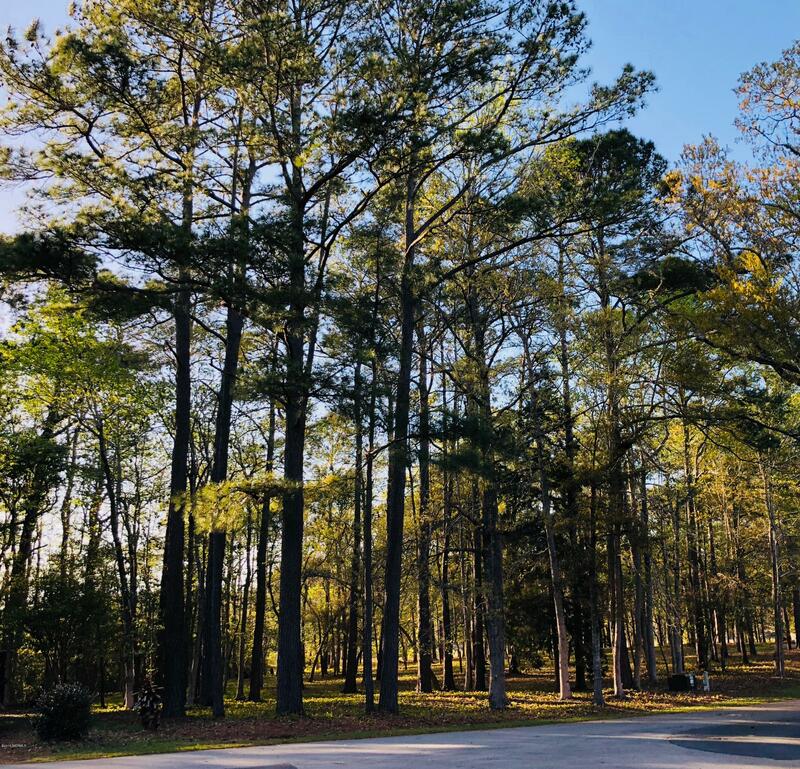 With beautiful mature trees and salt water marsh views, this is a great homesite for your future home. 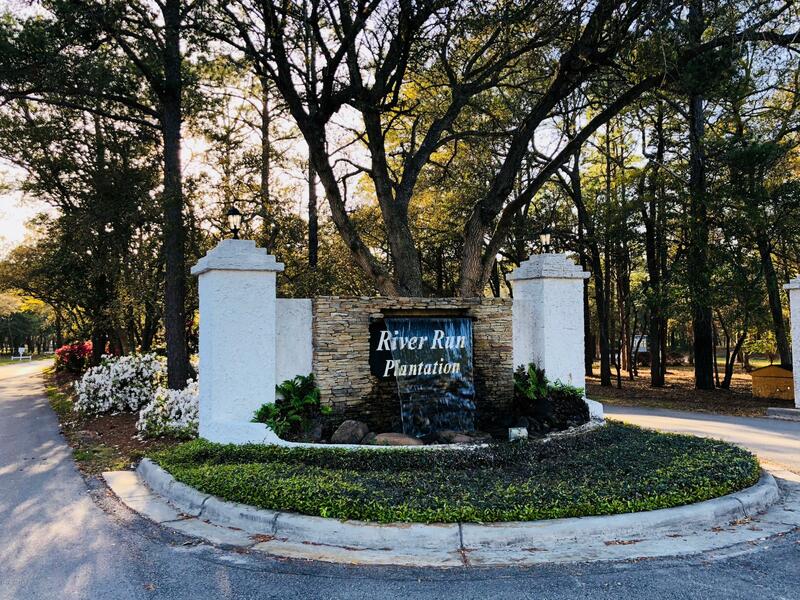 River Run Plantation is a gated community located in Sunset Harbor/Bolivia and offers numerous amenities like clubhouse, pool, tennis courts, small boat launch, 400' fishing pier, and RV/Boat storage. 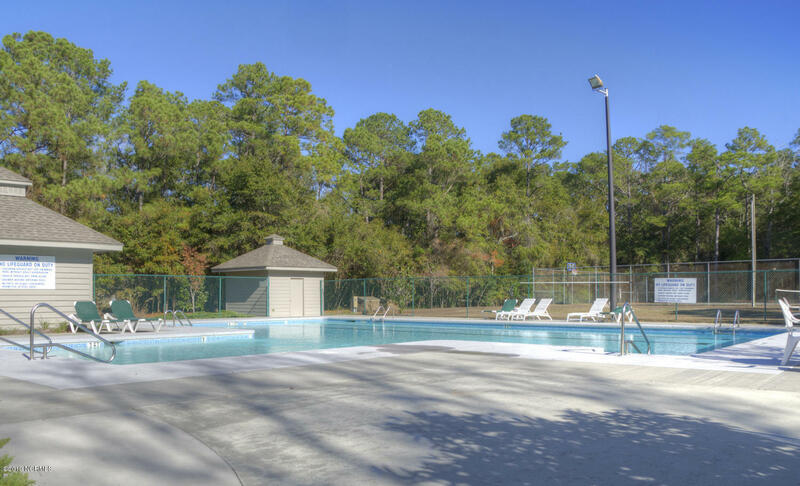 The HOA is only $644 a year! 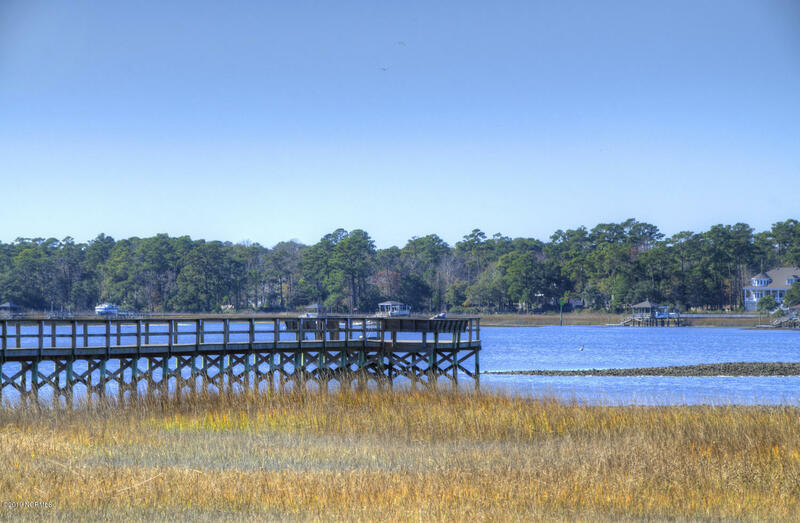 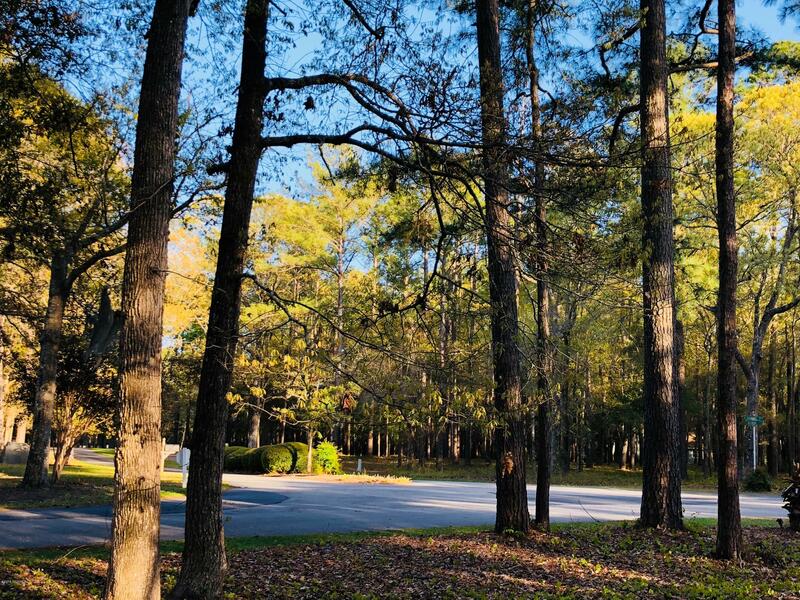 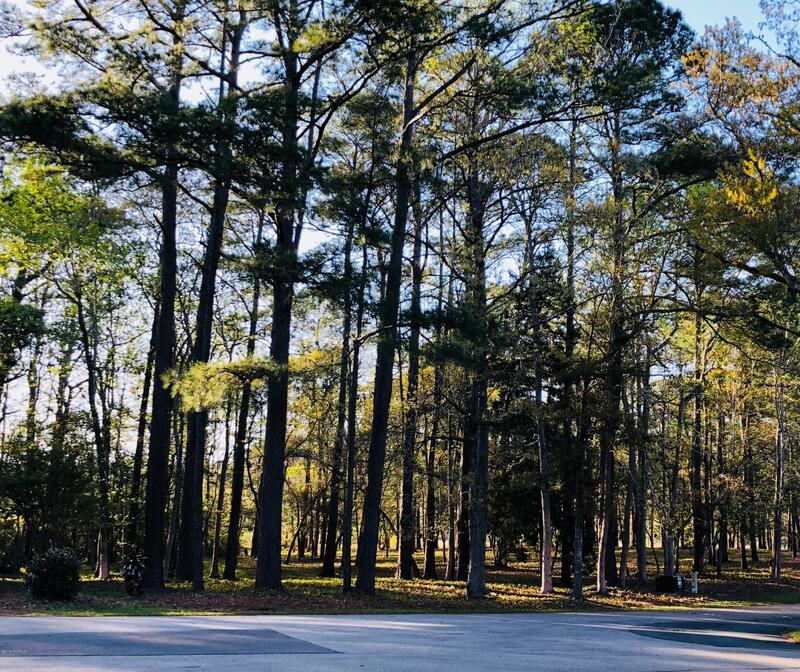 This community is located on the Lockwood Folly River and very close to the large public boat launch in Sunset Harbor. 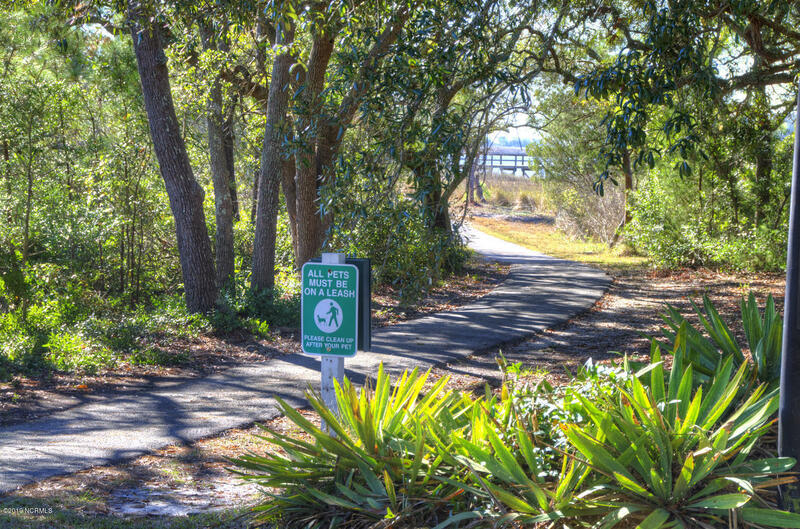 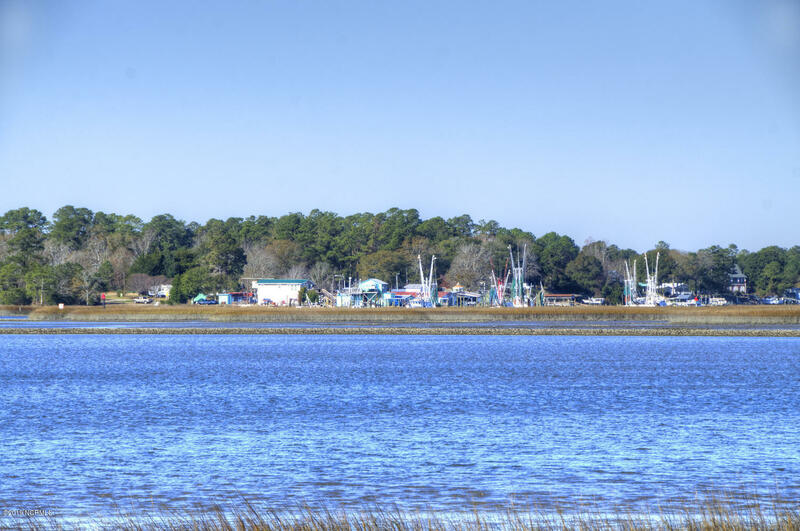 River Run is located just a short drive to the beaches of Holden Beach and Oak Island, and to the restaurants and shops of downtown Southport. 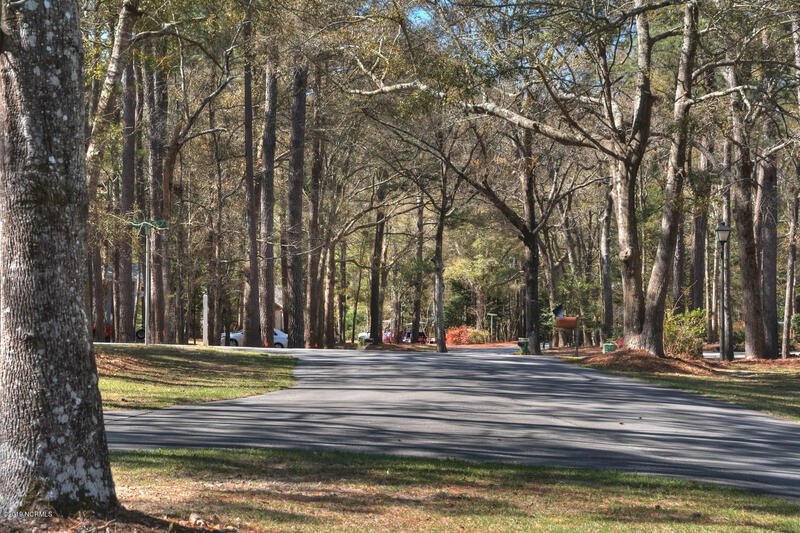 With many activities and things to do within the community, River Run is a great place to call home!